This is not an excerpt from any particular conversation, nor is it abnormal. It is actually a commonplace conversation that can happen between any two people. In the age of growing awareness among people about various mental illnesses, it is heartening to see more and more people talking about these, finally coming out of generations old taboos and realising that people with psychological ailments require as much help as people with physical ailments. But this particular conversation is not really the best thing that could happen. Guess why? What is wrong? A concerned friend is enquiring another about them being dull, and the other friend is not shy to accept they have been depressed. Which part of this conversation is wrong? Not many people will get that even if they think hard. Not many people will understand what is not quite right with this. And the worst part? Not many people will grasp it even after I explain what is wrong. 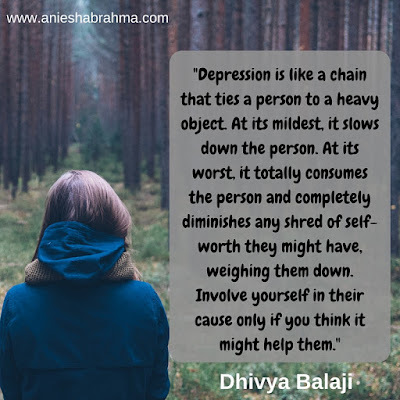 Depression is NOT like the common cold or a cough that makes a flying visit to check on us once every quarter of a year and goes off with a few tablets. 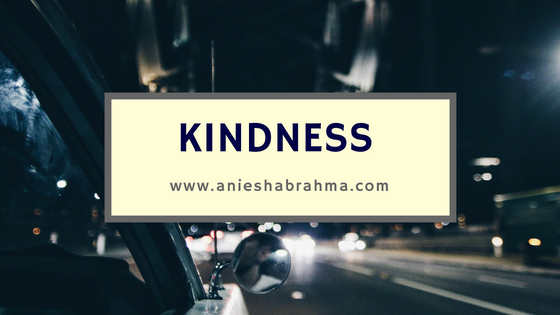 It is a permanent, hopeless feeling that lurks inside seemingly normal people’s minds, clawing at them in their weakest moments, making them unfit to do even basic tasks like socialising with people or even their personal tasks. When the person in the conversation above said they were feeling depressed, it is not depression. A temporary bout of sadness, tiredness maybe. Sometimes even a deep seated feeling of despair without a probable cause in sight. But not depression – no, definitely not that. Depression is not something that would come and go in a day, that would disappear when there is ‘something fun to do’. It is saddening to see people refuse to talk about or acknowledge depression as an ailment that needs to be treated, saying ‘It would go off once you get a job, get a spouse, go on a vacation and so on and so forth’. But it is even more shocking to see people use it in everyday conversations as adjectives. No. If you were really depressed or even understood what it means, you would NOT discuss it in such a blasé manner. Having a psychiatrist for an uncle has taught me fair few lessons in life. This particular man made it possible for me to identify and talk about everything psychological without having to associate it with ‘being mad’. He has this weird habit of convincing many people, at least those who would listen, that seeking psychiatric help is not something to be ashamed of, and will not make one ‘mad’. But every time he does try talking about this to someone, only a select few people actually understood and accepted what he said. And I would realise he had a point. The people who oppose him vehemently are those who probably knew he was right. Whenever he had a patient in his or her twenties or early thirties seeking his help because they had something they thought he could cure, he would be called or visited by irate parents of the patients who demand why he made their child come to him. They feared a lot of things, the most predominant one being the patient’s visit to him ruining their chances of marriage or their promotions in their career. But if there is a competition between which is worse, those who vehemently oppose the necessity of psychiatric help or those who think of serious conditions as everyday ailments, it will be a close call. People who refuse help are in no way lesser mortals, nor are people who use these ailments as everyday words better in any way. Not everyone can understand what it actually is until they actually feel it, or have a loved one feel it. But empathy does not cost you a thing. The next time you hear someone say they are depressed, talk to them, but only if they are okay with it. Hear them out. And if the person is close to you, fine tune yourself to sort out and notice their desperate silent pleas and cries for help. They might fear to break the taboo, they might not even know they need the help. Even if they know, they might be afraid to speak about it, to finally bare their soul and free themselves. 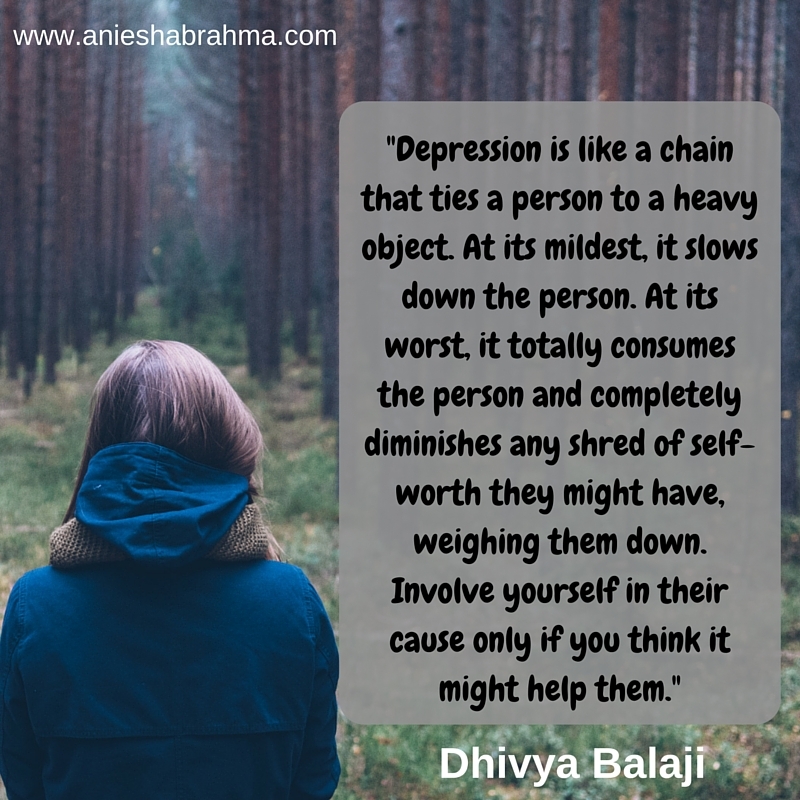 Depression is like a chain that ties a person to a heavy object. At its mildest, it slows down the person. At its worst, it totally consumes the person and completely diminishes any shred of self-worth they might have, weighing them down. Involve yourself in their cause only if you think it might help them. Try to reassure them, comfort them and make them seek help. In this age where medical advancements have made miracles possible, psychological ailments need their share of treatments too. The next time you see someone who is actually depressed or prone to anxiety or any other condition that might require help, don’t ridicule them, don’t pretend to understand them completely if you don’t, and most important of all, never trivialise whatever it is they are feeling. It takes great courage to accept that they require help and greater courage to seek that help. · Depression does not ‘sneak up’ on you. It always lurks in the background, ready to lash out and possess at the shortest notice or even an unconscious trigger. · People who suffer from depression do not always cry a pool of tears and swim in them. They go about doing their everyday jobs, seeming normal. But if there is a sudden change in their regular habits, even those that concern eating and sleeping, or if a person resorts to too much silence, alone time and is asleep for as long as they could manage, you need to look out. · Depression is a constant cycle of hope and despair. They might feel all hopeful and clear one second but be plagued by self-doubts the next. While it does not disappear in a day, if a person has constant mood swings, it is better to notice them and their root cause. · Suicidal thoughts are symptoms. Yes. They are very real and probable. People who are depressed have suicidal thoughts many times over, and a little push might send them over the brink. 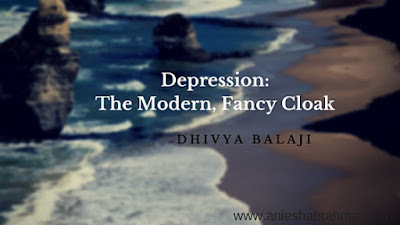 Though they do recover, high levels of depression clouds all thoughts and makes them forget reasons why they should live. There is a surprisingly high probability of this happening. · And last but most important – depression, clinically diagnosed, is nowhere near madness, and seeking help at the right time is critically important. 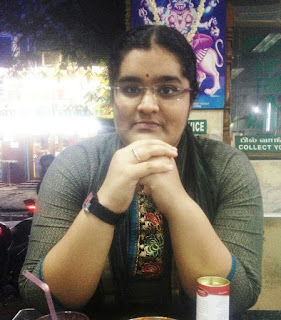 Dhivya Balaji is a writer, dreamer, foodie and bookworm. The best of her friends have been books since she was ten years old. 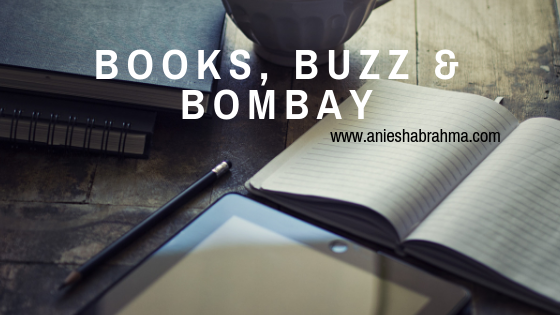 An engineer by education, she has dribbled in book reviewing, editing and beta reading. Words have always had a magic pull over her and she enjoys writing as much as reading. Did you consider exchanging with the #1 Bitcoin exchange service - YoBit.